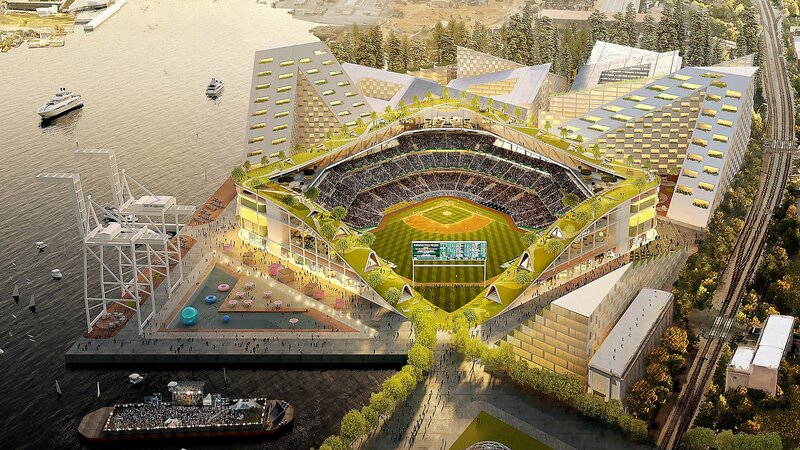 You can call it a “jewel box” or a “park within a park,” but the proposed design for a new stadium near Jack London Square is one distinct thing to many fans: a way to keep the Oakland A’s rooted in Oakland. As the Warriors prepare to move into their shiny new stadium being built across the Bay and the Raiders get ready to pack up and move to Las Vegas, Oakland sports fans have battled with feelings of abandonment, making the attempt to hold on to the A’s that much more important. After tumultuous negotiations and setbacks, the elaborate design unveiled Wednesday just might be the key to keeping the baseball franchise at home where it belongs. The design is an architectural wonder dreamt up by a Danish firm and includes surrounding high-rise buildings in the shape of wedges with windows overlooking the field, a rooftop garden with water views open to the community, plenty of dining and shopping options and maybe most importantly, wind protection for players and fans (let’s not repeat the Candlestick, eh?). In addition to the Jack London Square construction, the proposal includes plans for pedestrian bridges and a gondola to transport up to 6,000 people per hour from downtown Oakland and over Interstate 880 to the new stadium area at the waterfront. 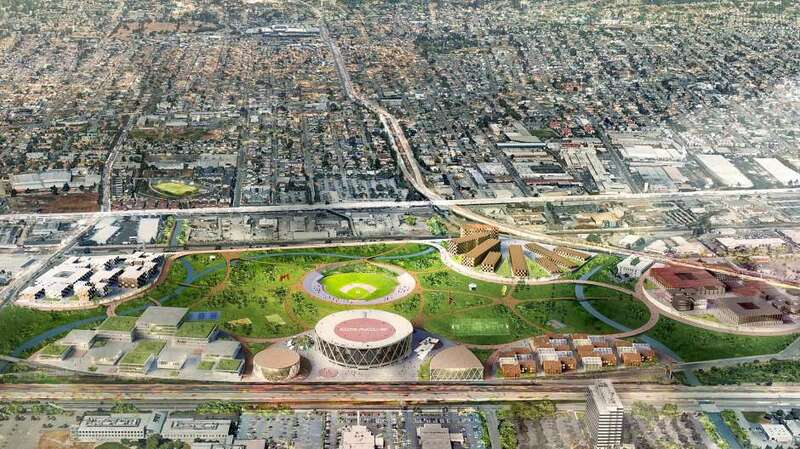 The Coliseum will be torn down to accommodate a smaller ballpark stadium and amphitheater concert venue, with additional development around the rim of the site for a tech hub, affordable housing, a youth sports complex, light manufacturing and a shopping area. As it stands, the Oracle itself will be left alone. 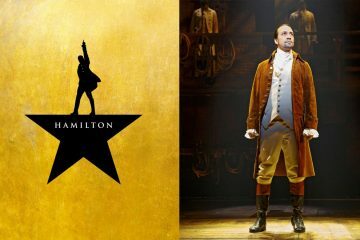 So far, it looks like Mayor Libby Schaaf is a big fan of the proposal, calling it “truly visionary” and applauding it as the “right project, in the right neighborhood, at the right price to our taxpayers.” Just how much taxpayers will have to shell out is still being negotiated, but the A’s have already put in a bid to purchase the Coliseum property to the tune of $137 million and have claimed the revenue they will be able to generate in both developed areas will support the majority of cost to operate. Of course, all the financial speak seems a little fuzzy at the moment and promises are likely to be adjusted as time goes on. Many people are wary of any deal that doesn’t provide specific financial impact details and then there are those who don’t appreciate the intention to alter the waterfront so drastically. 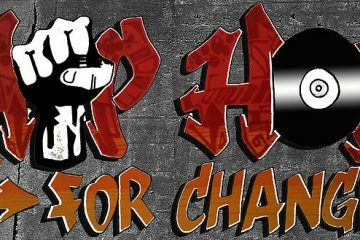 There will inevitably be opportunities for local employment during the construction and operation phases, but it will come at the cost of the community culture, no matter how you spin it. 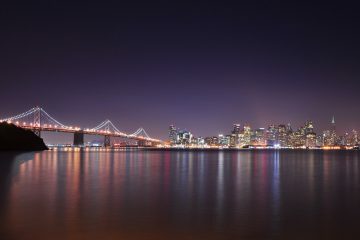 The next year will be dedicated to required environmental assessment, but the team and the city/county have just until April in order to negotiate the deal to keep the team in Oakland. 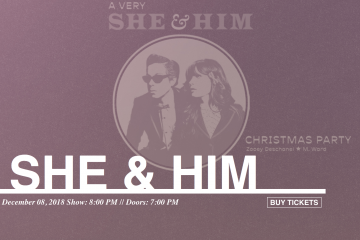 We wanna send you to see She & Him and a very merry christmas!